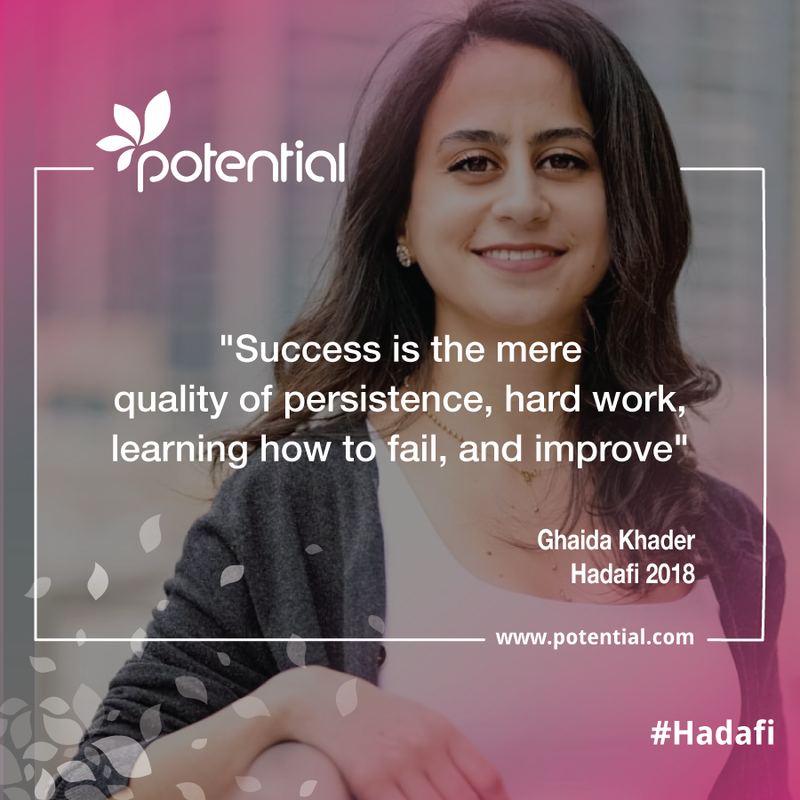 This week we awarded the winners of Potential.com‘s 2018 women entrepreneurship program – Hadafi at the TiE summit in Dubai. Over the coming weeks, we will be extensively supporting these talented ladies from across the Arab countries in scaling up their social ventures. 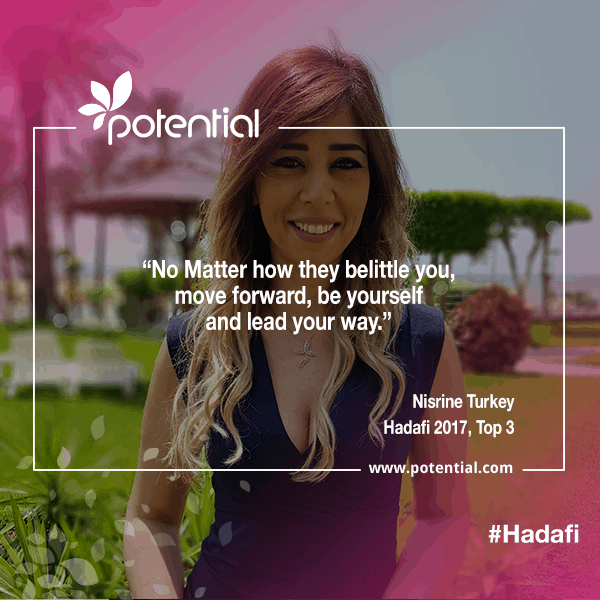 Hadafi is a free women entrepreneurship program empowered by Potential.com. 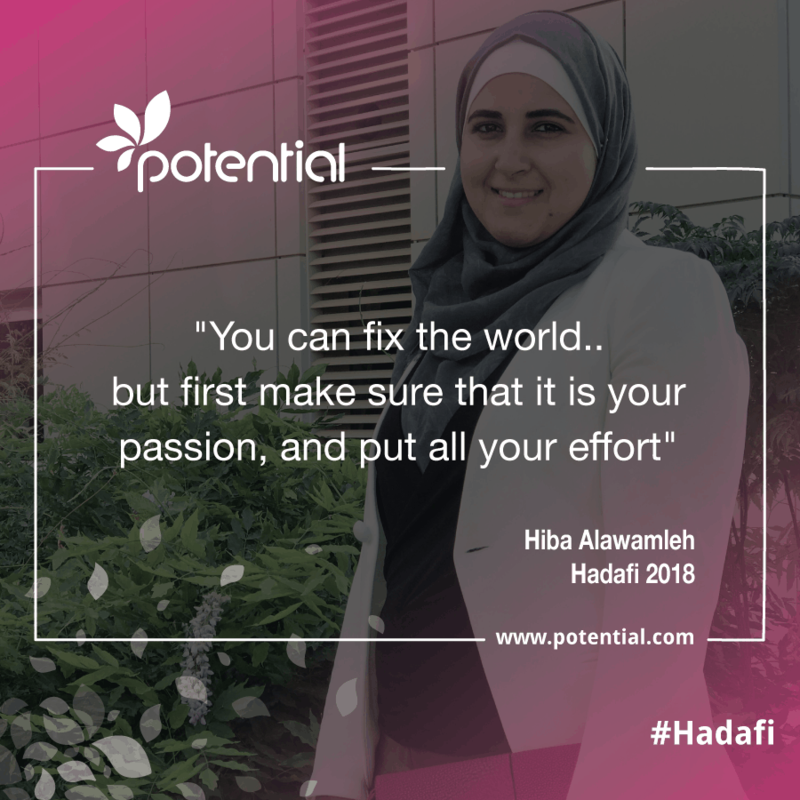 The program aims to empower women across the MENA region by providing better access to entrepreneurial resources, training, finance, media coverage and support for women who want to start up or have started up their business in the past 2 years. 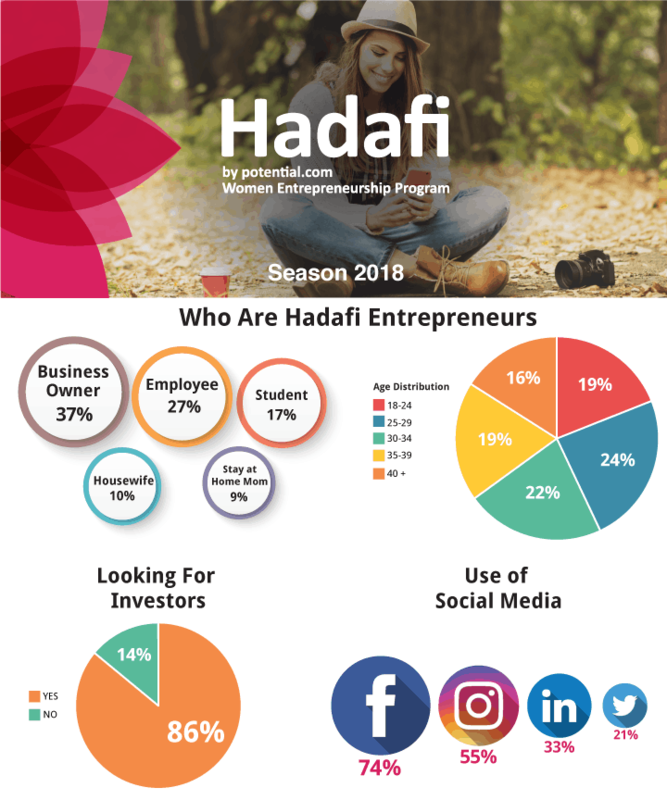 Hadafi Women Entrepreneurship Program, since its launch in 2013 from Saudi Arabia, has educated over 100,000 women on entrepreneurship, 21st-century business skills, and sustainability. The education program was used to identify talented women working on high impact projects. During this period, we have supported 100s of women to scale their business. And in the process, they have created 1000s of much-needed jobs. 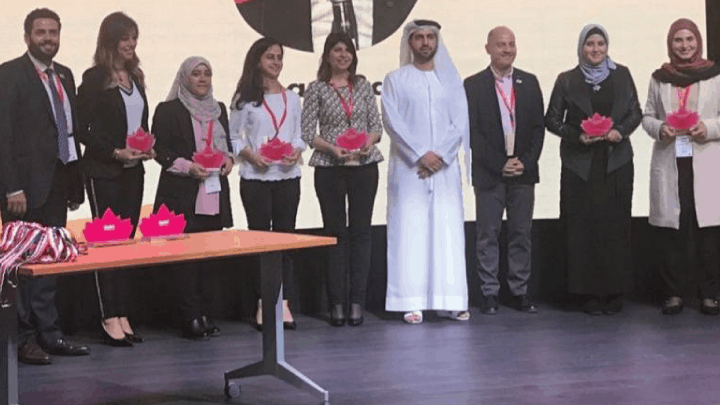 We thank the companies that have supported us in this journey to date including PepsiCo, HSBC, Google, Zain, Cartier and the many partners across the MENA region. Seabex is a SaaS platform that applies AI on soil and environmental data gathered using proprietary IoT devices deployed in-field for real-time monitoring and smart control. It collects real-time Geo-located data relatively to weather, soil variables, soil composition, and soil parameters. It acts accordingly using automated irrigation plans, a remote control, basic or more advanced scenarios. When we say homemade food we think about moms! Our project is an online platform who connects “stay at home moms” or home cooks with lovers of fresh and healthy goodies. It aims at empowering women especially mommies to be creative and self-sufficient staying in their own comfort zone, Home! Hashtat is an educational company and mini-university which gives school students the opportunity to test drive their interests and capabilities BEFORE enrolling into University. IOTree (Internet of Trees) is a smart, wireless and autonomous device based on machine learning technology to early detect, identify harmful pests and send valuable agricultural advices via a mobile application about when and where the farmer should intervene and which is the best agricultural practice to use . IOTree will increase the production, improve the quality of the harvest, preserve biodiversity and decrease the use of pesticides. “Trust Zone” is an application which helps women creating their own support system. Each member can add only the trusted connections by checking the reviews and recommendation of her close friends and relatives. Recyclizer is working on converting plastic bag waste into plastic mulch films that are used by farmers in enhancing the yield and quality of many agricultural crops. A leader, in simple terms, is someone who is capable of organizing, guiding, instructing, and directing, a group of individuals, by means of communicating a shared vision, provoking action and progress, nurturing team spirit, encouraging teamwork, while paying close attention to each individual, with the objective of attaining a key result or a group of aligned results. Today’s volatile and fiercely competitive world of business calls out for an exceptional breed of entrepreneurs of both genders, who embrace who they are, disrupt industries, create innovative products, and leave their imprints on this world. Traditional no longer has room! Female leaders score significantly higher than their male counterparts in abstract reasoning, urgency, risk-taking, and willingness to learn from mistakes. Thus, are less likely to focus on the minute details, hesitate, abide by the established rules and regulations, or be cautious in a negative sense. Female leaders believe that diversity fosters various opinions and yields better outcomes. Therefore, tend to surround themselves with people who continually challenge their thinking, and seek out the insight and aid of those who bring new knowledge and skills to their businesses, which are believed to function better as teams than as adversaries. Female leaders surpass their male peers in sociability, active listening, empathy, and flexibility. In dealing with employees, vendors, and/or customers, they tend to sense what is in the hearts of people, read their minds, examine all sides of situations, address concerns in an effective manner, and reap trust and loyalty in return. Successful female leaders always do the right thing, even when nobody is watching, and regardless of the consequences. They do it right for the purpose of establishing trust and safeguarding reputation. They honor their words to themselves as well as to others and thus corroborate their self-discipline, self-respect, credibility, and trustworthiness. 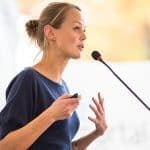 Effective female leaders attend events and conferences that pertain to their businesses. They mingle freely with the crowds and volunteer for speaking engagements that are relevant to their industries. 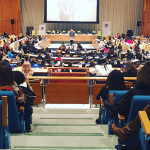 Women leaders make the best use of social media to market their business expertise and garner the support of those who can help them get their businesses off the ground. 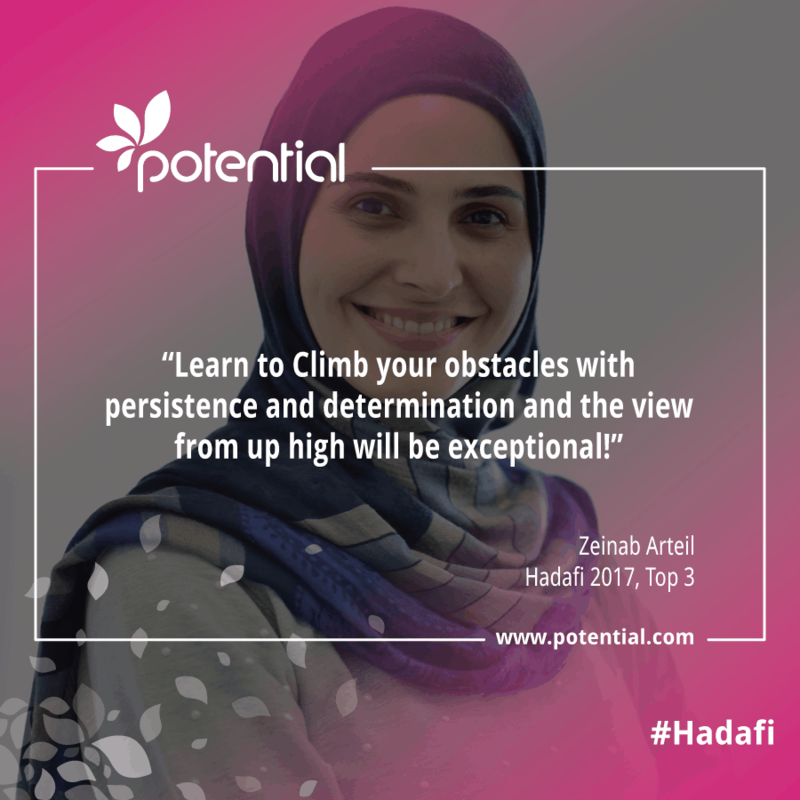 Hats off for all Hadafi Women Leaders whether their innovative ideas reach the top finalists or no! Here is one last advice for every woman entrepreneur; believe that you have got what it takes to be a successful leader, unleash and capitalize on your unique leadership attributes, dream big, act on your dreams, and put yourself in the best position to transform them into reality! 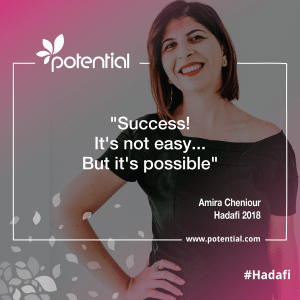 Visit the Empowerment Programs By Potential.com – 2018 Highlights blog to check other Entrepreneurship Programs empowered by Potential.com in the region. 2018 is the Year of Zayed in UAE - Get Involved! We all have a powerful woman inside us..